Four artists appear in the first Friday Freedom Feature, designed to share some music that may need a helping hand in reaching out to more folks. There is an even split between the four artists with two homegrown and two from the US. 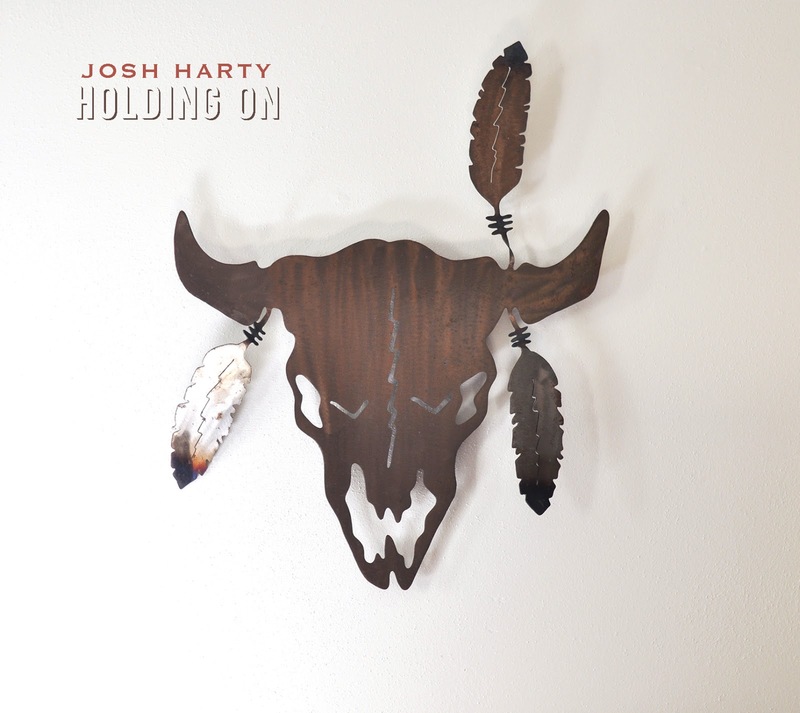 Leading the way from across the pond is the new album by Josh Harty. Holding On is an excellent release and Josh is currently on tour in the UK, following up the live dates he played with Kelley McCrae last year. Full tour dates for Josh are listed below. A new name to me is Katey Laurel, who recently made contact following the review of the Ashley Riley album. Katey has some sample tracks available from Noise Trade and the link to these can also be found below. Well worth checking out. 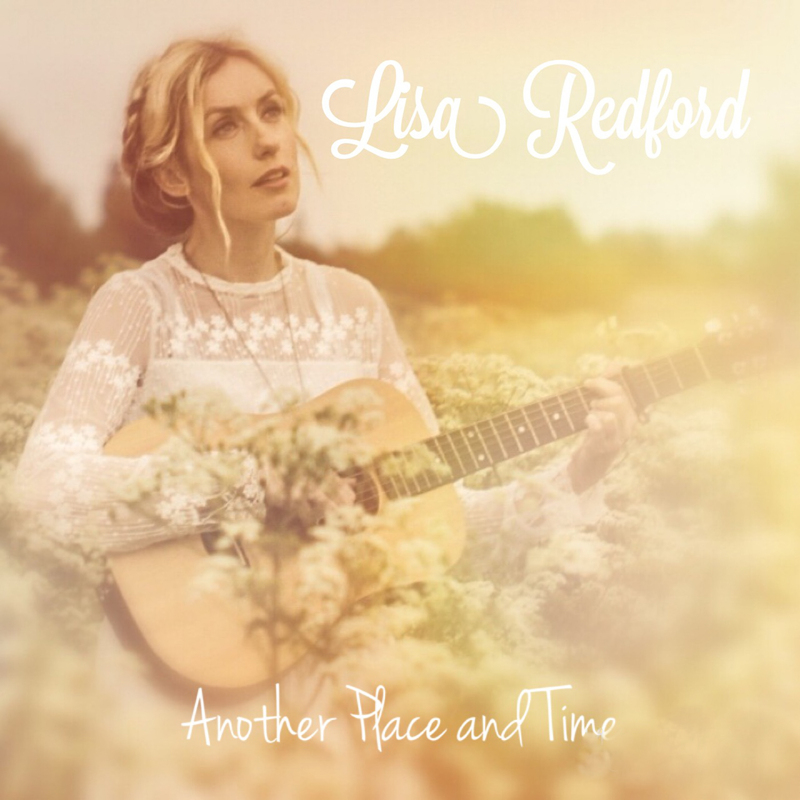 First up representing the UK this week is the singer-songwriter from Norfolk Lisa Redford. Lisa is fairly well known on the country, roots and Americana circuit and has just released a four track EP of songs worth adding to your collection. 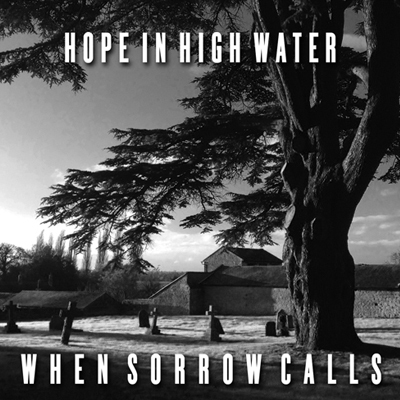 Last but by no means least will be a new name to most people - Hope in High Water. This duo consists of Josh Chandler Morris and Carly Slade. They first crossed my path when opening for Sarah Gayle Meech in Leicester last year. They recently released a new four track record under their new band name and details of this can be found below. Also check out their live gigs as they will supporting such esteemed acts as Cale Tyson and Nikki Lane on upcoming dates. Enjoy this week's new music and look out for more clips, links and recommendations next Friday.